Our Diet Protein Blend is a highly researched formula, designed specifically to support women following a healthy lifestyle. Packed with protein, which helps grow and maintain important muscle,1 the Diet Protein Blend is ideal whether you’re trying to get trim or add some extra reps to your squats. We’ve also added extra vitamins and minerals, to make sure we meet women’s specific dietary needs. These include vitamins C and D to support your natural defences,4 as well as your muscles,5 after a workout — helping you get back to the gym feeling your best. 3. Niacin contributes to normal energy-yielding metabolism. 4. Vitamin C contributes to maintain the normal function of the immune system during and after intense physical exercise. When to take Diet Protein Blend? 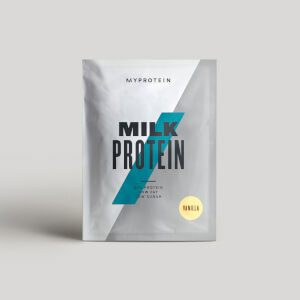 We recommend taking 2 large scoops (60g) 30-60 minutes after working out, but you can take it at any time to keep yourself topped up on protein — with such indulgent flavours, there’s something for you whatever you fancy. What does Diet Protein Blend work well with? While it’s crucial to get that all-important protein to help reach your goals, make sure you’re getting a daily dose of amino acids with our Essential BCAA 2:1:1 — packed with leucine, isoluecine, and valine. For allergens, see ingredients highlighted in bold. May also contain gluten and eggs. 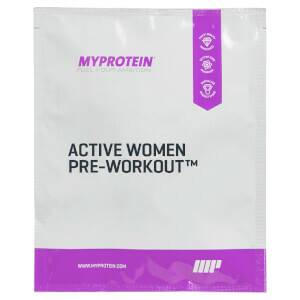 Marshmallow Flavour : Whey Protein (contains: Soy, Milk) (89%), Toasted Marshmallow Flavouring (Sweetener (Sucralose), Natural Flavouring), Inulin, Vitamin and Mineral Premix (Magnesium, Vitamin C, Niacin, Iron, Vitamin E, Zinc, Viatmin D, Riboflavin, Thiamin, Vitamin A, Folic Acid, Iodine, Vitamin B12, Vitamin B6), Conjugated Linoleic Acid Triglycerides (Conjugated Linoleic Acid Triglycerides, Malto Oligosacchride) (contains Milk)), Choline Bitartrate. Strawberry Cream Flavour : Whey Protein (contains: Soy, Milk) (89%), Strawberry Cream Flavouring (Beetroot Juice Powder, Natural Flavouring, Sweetener (Sucralose)), Inulin, Vitamin and Mineral Premix (Magnesium, Vitamin C, Niacin, Iron, Vitamin E, Zinc, Viatmin D, Riboflavin, Thiamin, Vitamin A, Folic Acid, Iodine, Vitamin B12, Vitamin B6), Conjugated Linoleic Acid Triglycerides (Conjugated Linoleic Acid Triglycerides, Malto Oligosacchride) (contains Milk)), Choline Bitartrate. 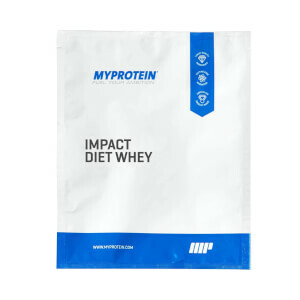 Whey powder blend with vitamins and minerals with sweetener in natural marshmallow flavour. Dietary food for athletes. Whey powder blend with vitamins and minerals with sweetener in natural strawberry cream flavour. Dietary food for athletes. Whey powder blend with vitamins and minerals with sweetener in natural chocolate fudge brownie flavour. Dietary food for athletes.